Vault Storage offers indoor temperature controlled storage units and a safe place to park your RV or vehicle. What does this mean for you? When you need North Wales PA storage for a vehicle or personal belongings, Vault Storage is the place to go! 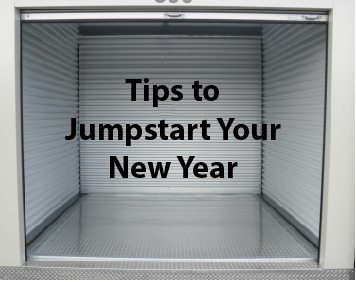 Not only can we help you find a storage unit ideal for your needs, but these podcasts can make your year successful. After the initial cleaning spree, stay on top of your space with Organize Mindfully. This podcast happens twice a week with professionals, and designers who share their knowledge of clean organized space. Get ready to laugh while cleaning with Clutter Free Academy. Learn how to make the most of your home or business with a few fast tips. Listen to interviews with moms in The Brilliant Business Moms or find fast money making jobs online in Smart Passive Income. From tips to assist around the office or home, Vault Storage is here to help you store your personal items. Rent online or give us a call today! Self storage in North Wales PA is an easy solution to clutter free space.